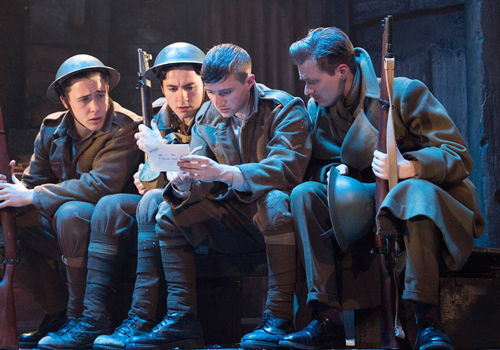 23 October 2018 - "Camaraderie and shared rum amid the blast of distant bombs"
After a second national tour, Ian Hislop and Nick Newman’s critically-acclaimed stage adaptation of their award-winning BBC film The Wipers Times returns to the West End’s Arts Theatre. 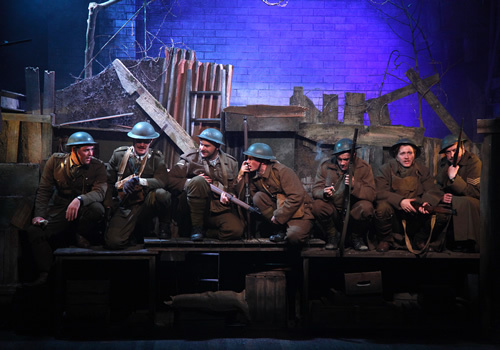 Playing for a limited season, the comedy is the extraordinary true story of a satirical newspaper created during the Somme by soldiers struggling in the trenches. Based on the real story of the creation of the paper, The Wipers Times takes place in a bombed out building during the First World War. Set in the Belgian town of Ypres, commonly mispronounced as Wipers by British soldiers, two officers discover a printing press and resolve to create a newspaper to rally the troops. Remaining in print for an impressive two years, The Wipers Times originally premiered 100 years after the Battle of the Somme. A cheerful paper packed full of comic sketches and spoofs, The Wipers Times sought to reflect trench humour and help lift the spirits of the soldiers. 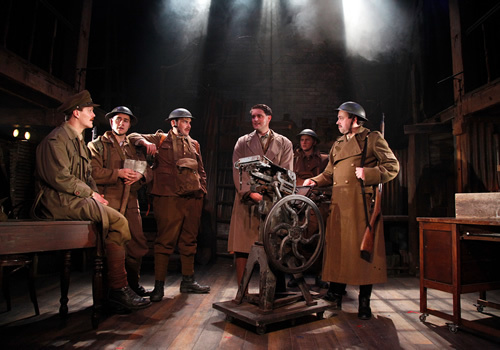 Hislop and Newman’s celebrated play demonstrates the extraordinary resilience of human spirit in the face of adversity, as the soldiers and their paper battle against disapproval from those higher up, and endless enemy attacks. Casting for the original Arts Theatre run included Kevin Brewer, James Dutton, George Kemp, James Morgan and Dan Tetsell. Originally premiering in 2013 as a BBC film directed by Andy De Emmony, the play is written by Private Eye co-workers Ian Hislop and Nick Newman. 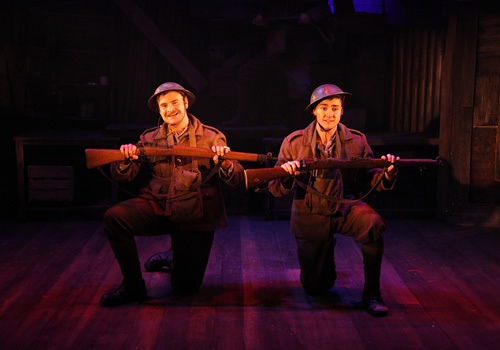 The Wipers Times is directed by Caroline Leslie and features design by Dora Schweitzer, lighting design by James Smith, sound design by Steve Mayo and original compositions by Nick Green. The production transfers once more to London’s Arts Theatre for a strictly limited run, following a UK tour, running from October 15th to December 1st 2018, with an official opening on October 18th 2018. 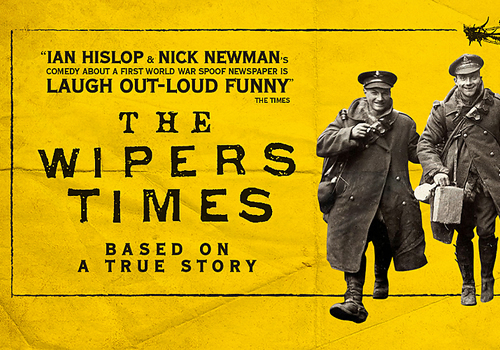 The Wipers Times is recommended for those aged 12 and up.